Your pledgeperks team had a great time speaking at the annual Bar Camp Tampa Bay on October 1st. 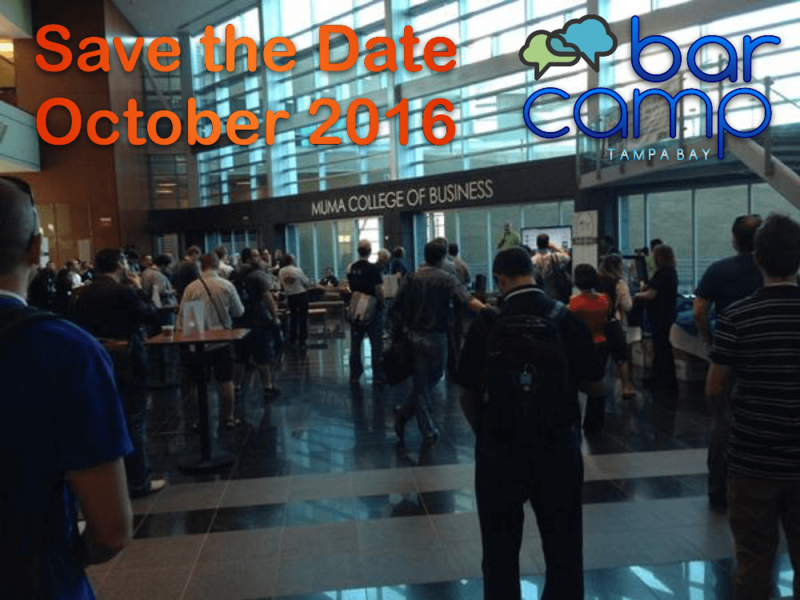 Bar Camp is a forum for those with an interest in marketing and technology. 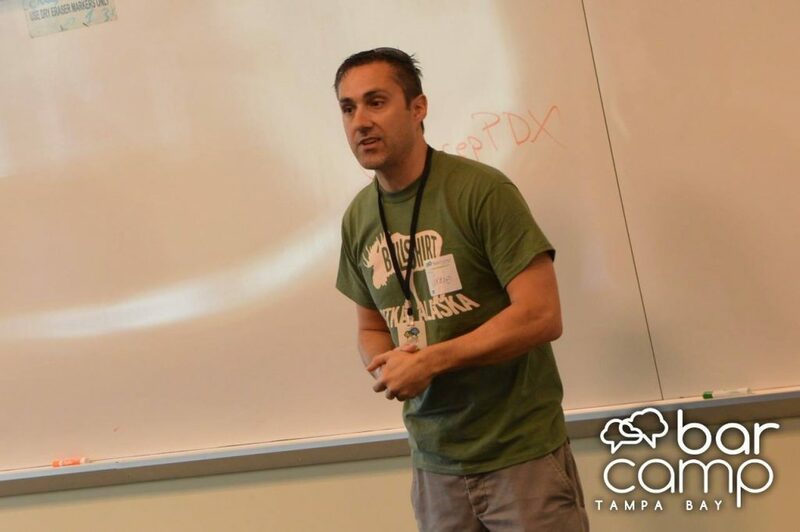 Since most of what we support is with education, we thought it was fitting to speak at the Tampa Bar Camp at USF and share how pledgeperks was built. pledgeperks was build with both iPhone and Android in mind. Most small budget apps are built more like a website then as an app. But the customizable pledgeperks app runs completely on the phone. Why does that matter? What’s the benefit? The benefit is that it runs a bit smoother and faster than most low budget apps. This is tech that is usually reserved for the big companies with the big budgets. 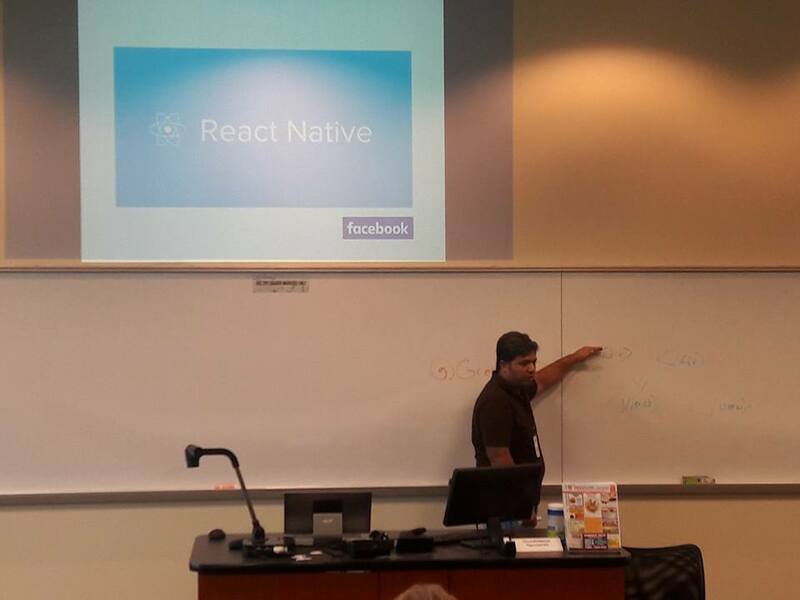 We wanted to show those at USF’s Bar Camp interested in building apps that they can do this too with the tools they already have. Building these apps doesn’t usually cost anything extra other then time, drive, and determination. And this is fully open sourced and free to use. As a premier partner in education, choosing a platform that is free and open is important to us. We wanted to donate our time and teach about these options to our community. And the feedback was great. Many said that they never understood what this ‘react native’ is all about. And that what we shared helped them understand how to use this. Now, many attendees feel more confident in getting a job doing one of these projects. If we helped improve even one life at USF’s bar camp, then it was well worth it. pledgeperks is a custom coupon fundraising app for sports teams, churches and schools. If you’d like to learn more, please contact us or call 727-776-9248.